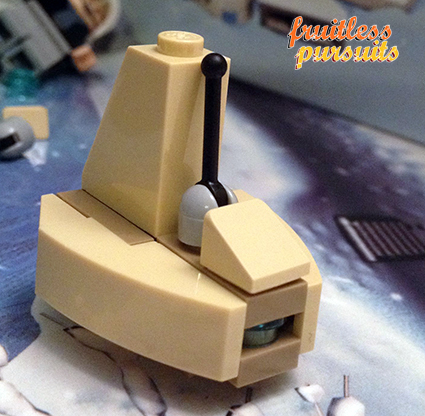 Fruitless Pursuits: Lego Star Wars Advent Calendar 2012, Day 19: Shite Shuttle! It's another random blob and even caught me off guard for a moment. I had to really reach far back into the ol' Star Wars memory banks to find a solution for this strange piece of shite. But I've got it. This is a Neimoidian Shuttle (or Lego has previously released a minifig scale version as a Separatist Shuttle). 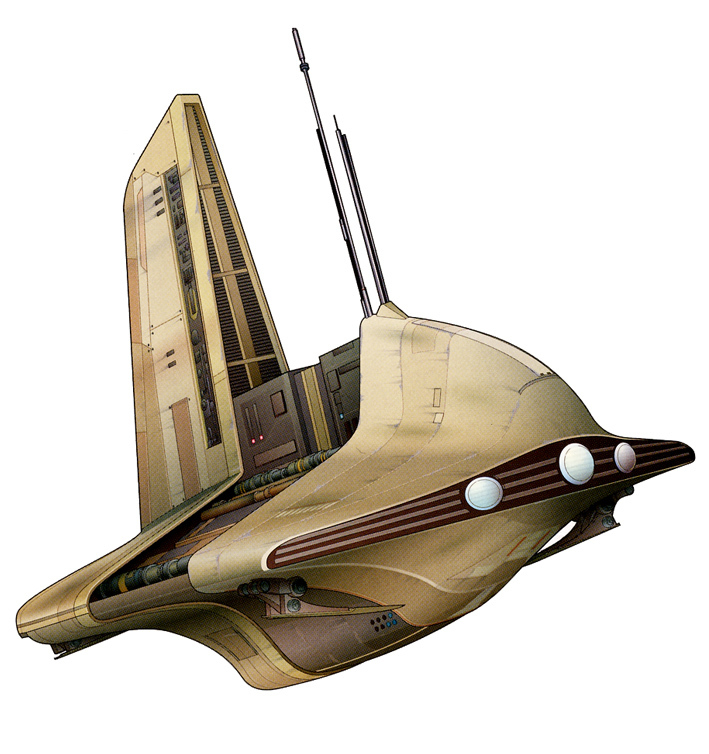 I bet your kids never shut up about the super cool and iconic Star Wars vehicle THE NEIMOIDIAN SHUTTLE. Ha! That's sarcasm! TAKE THAT, LEGO! Lego has really given us a rough ride this year. One day it's flowers, the next day it's a punch in the mouth. If anybody managed to get any joy out of today's gift then I beseech you... let me know. In the ongoing battle between this calendar and the epic Playmobil Game of Thrones calendar today is a hard one because they both screwed up. But at least Playmobil gave us a projectile weapon whereas Lego's gift is the epitome of uselessness. Score one Playmobil. And they're back in the lead! Playmobil Game of Thrones Advent Calendar: 10. 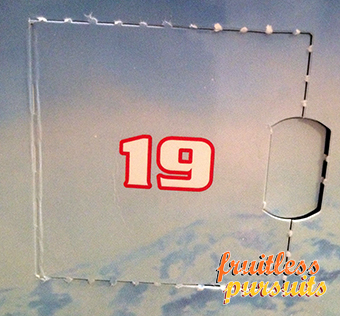 Lego Star Wars Advent Calendar: 9. Ya I have been able to guess most of them... not today's. 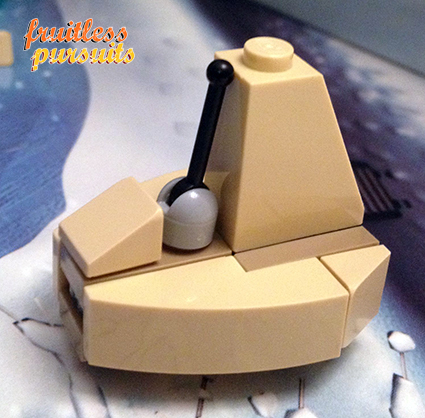 This is on par with the brown blob, 2 "ships" that will be instantly added to the brick pile instead of being displayed or enjoyed. This was another one I had no idea about. But at least with the droid transport, I knew what it was after you told me. This thing I still have no idea what it is, I dont even remember it from the films. Either that or it's one of those toilets they use in France. Today more than ever, thanks Luke. No recollection...none. Thanks for solving the mystery for us. In our confusion, we turned to the internet and found your site. Love your review. I guess that all these crap models are tying in with the fact that the main prize is Darth maul santa, so we're being 'treated' to models from eps I, II and III. I much prefer last years Yoda santa and the classic Star Wars models.